Last year I stated that 2014 was likely to be a year for settling down a bit, and that's been perfectly true. I've stayed in Edinburgh for all of 2014, moving a bit further out of town to quieter suburbs away from the busier city centre. A double-edged sword, this has led to more consideration about how I spend my evenings since (for example) I have to walk more than 100 metres to get to a bar now. 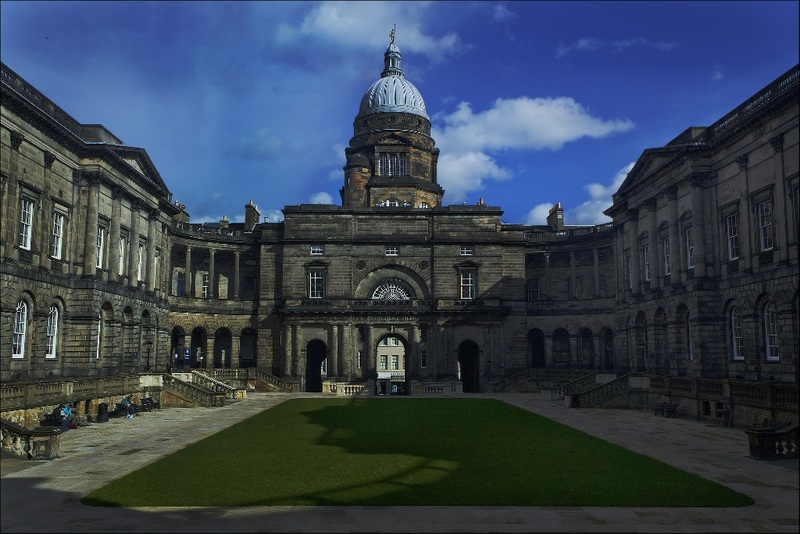 I've stayed working for the University of Edinburgh, but changed teams to work on more student-focussed projects. This has been a happy move particularly because, as a recent graduate, the student experience is very close to my heart. In 2014 I helped release the Course Timetable Browser and updates to the Undergraduate admissions system and the course management processes. I was also part of making Path University-wide, and it has continued to grow massively to become a recognised part of the University infrastructure. Path's now much further out of my hands, which is frankly a blessing as it means I can spend time working on developing other major projects rather than things like support and training. Outside of my full-time work, I've spent less time this year on other websites. The ominously titled "London Project" has taken up quite a lot of my time, and I've been really happy with the development despite some typical teething issues. Me and Paul officially disbanded Croft Media this year, which comes with a twinge of sadness but is frankly a sensible decision considering how much we have on at the moment. In 2014 I also finally said goodbye to Pleasance Quiz, having sat at the front for three fantastic years (and, of course, having taken part for two before that). It's been sad to leave the quiz behind, but the preparation time was getting in the way of other activities, and travelling across town to attend each week would've been a much larger burden. I'm very lucky to see Angus continue at Pleasance, and a very capable friend has taken my position; so I could confidently leave the place in safe hands. Soon after leaving Pleasance, I became a regular attendee at the quiz at The Dagda Bar, which is slightly more grown-up and noticeably more challenging! On occasion I've been seen hosting too, which helps scratch that itch for asking people questions and making poor jokes to a room full of people who'll chuckle politely. As with last year, the summer brought a new wave of people moving out of Edinburgh. It's a shame to see people go, particularly after seeing many of them regularly for the past five years. 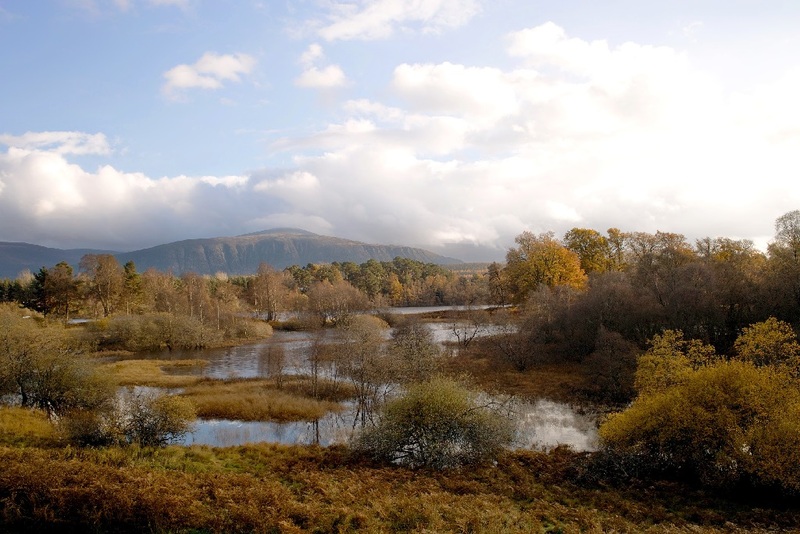 However, changing departments at work has introduced to a whole load of exceptional new people, some of whom I went to Aviemore with this autumn. Of course, there's far more to mention socially that I don't want to go into as much detail with. The Fringe was as enjoyable as ever, and I saw some fantastic acts. I've had some great nights out with friends and colleagues, from fancy restaurants to seedy nightclubs. My music tastes have both refined and broadened, and I've started making much more effort to watch interesting films that I might not have considered before. Ultimately, despite being less exciting that 2013, I've had a perfectly pleasant year. I've met lots of amazing people and had great experiences with them all. I've certainly settled a bit, and got more used to the world of work that I'm destined to inhabit from here on out. Going forward, I think 2015 is going to be the year of doing something new. I'm not sure what I want to focus on yet, but this time next year I expect there's going to be at least one thing that I'm especially proud of. Background photo credit: Amie Fairs, taken between the Forth bridges.